Defining what an “Amazing Race” is will be different for each one of us. Going into my first 100, I felt like I had prepared well but still had a lot of ‘unknowns’ remaining that had me conjuring up images of extreme suffering, pain and ‘gutting it out to the finish’. The reality was quite different – I had an absolutely enjoyable time. 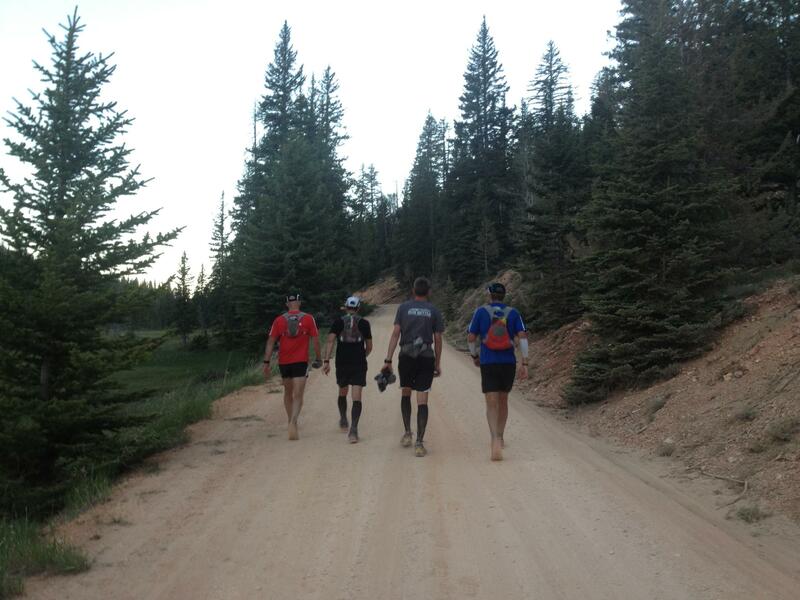 There were plenty of tired, sore and chafed areas all over, but we signed up for that! 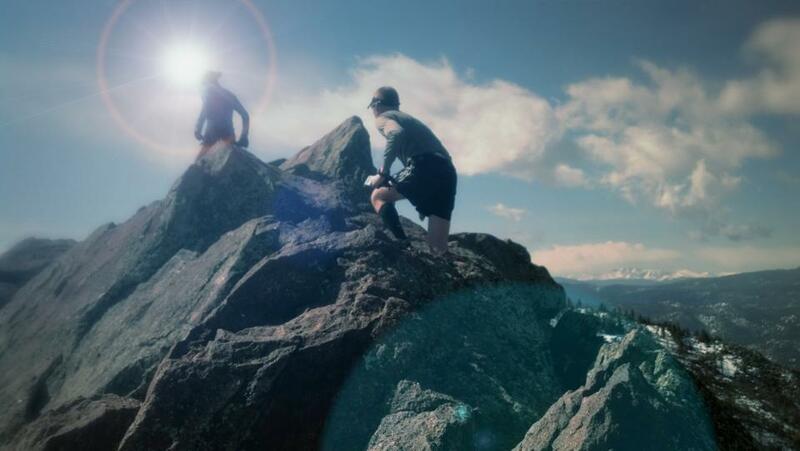 How to determine which race to run can be as varied as the races themselves: some are run because they are conveniently close, others have a storied past, and there are those that boast beautiful scenery. Picking the right race, especially for your first, can have an significant impact on how your race will turn out. 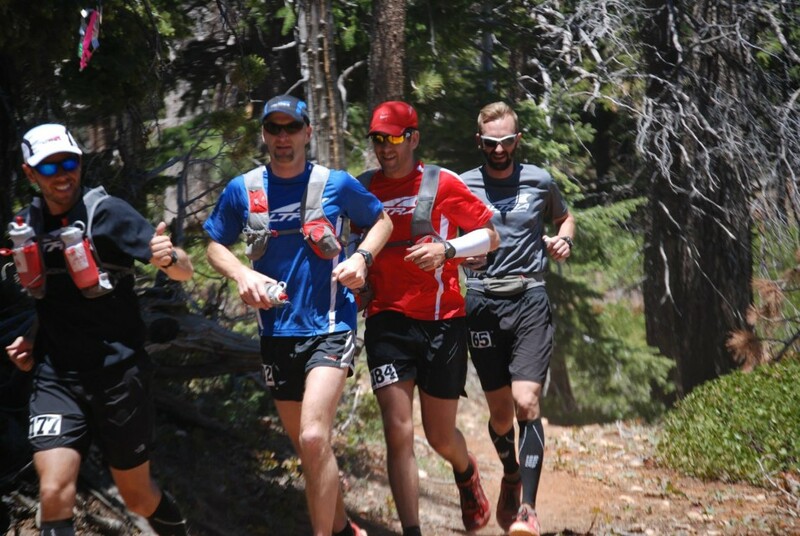 For me, I settled on the Bryce 100 – it was only about a five hour drive, and the race promised to be both challenging and one of the most scenic races in the country. I say promised, because the race had never been run…choosing an inaugural race for your own inaugural 100 isn’t always advisable, but hey, if we didn’t want some real adventure we could have just stayed home and played video games. Even with some last minute course changes to bump up stress levels, the selection of the Bryce 100 couldn’t have been better. The race was well organized, well marked, and absolutely, jaw-droppingly, beautiful. Keep your eye on this race – it has serious potential of becoming a classic “must do” race. Peer pressure is truly an amazing thing – one of the other reasons I picked Bryce is that ‘all my friends were doing it’. Don’t worry Mom, I wouldn’t follow them off a cliff…wait…come to think of it, some of the downhills felt like that’s exactly what I was doing. 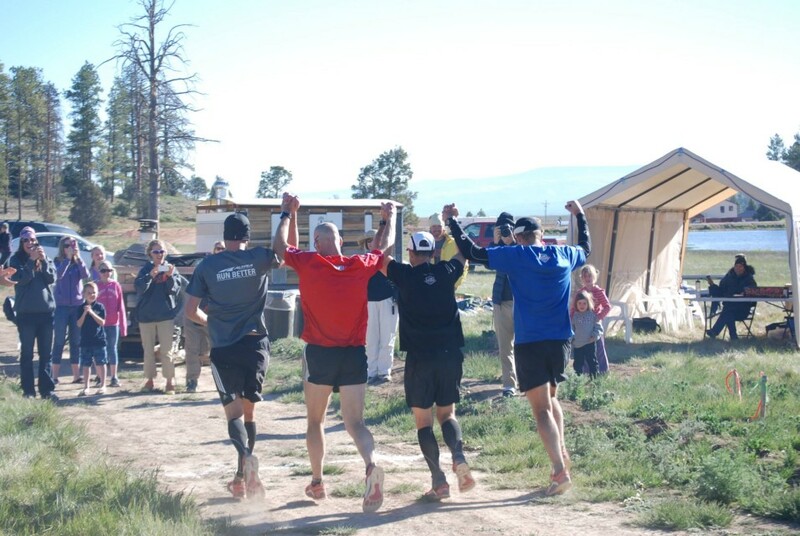 Along with scores of other running friends, 4 of us that run and train regularly together (Josh, Scott, Craig and I) were going to be toeing the line with the plan to ‘stick together as long as we can’, but we all knew over the course of 100 miles we were bound to be separated. 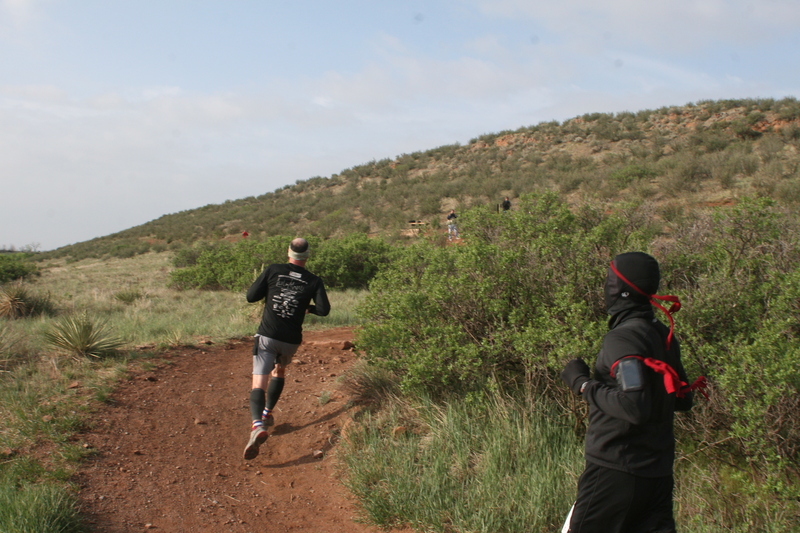 Speedy ultra runner and fellow TAUR writer Craig Lloyd also promised that he would hang with me for the entire race. The team was set. Being surrounded by your best friends is certainly not always possible, but can make your race that much better. Choosing to have a crew/not have a crew is a big decision. Many choose not to have a crew for the extra challenge, while at other times its simply not logistically possible. For this race I planned my drop bags with the anticipation of not having a crew, but luckily my amazing wife was able to make it in and help us out at several of the aid stops. Josh’s parents also came along for the ride, even through the night. Having a familiar, friendly face to greet you can do wonders for lifting your spirits on a hot day or in the middle of the night. It’s also not too bad to have an eager and willing person to go grab you anything you need! Having a crew is a great part of the experience – for you and them – it can really involve those that already sacrifice a lot so that you can do what you do. Use what works, ditch what doesn’t. We talk a lot about fueling and hydration as we run and prepare for races, but you really never quite know how things are going to pan out on race day – so be prepared to change. I had my tried and true EFS planned out and stashed at various aids, but at mile 25 my stomach didn’t want any more of it. I had to switch it up. Luckily my stomach was happy with Hammer and GU, so I stuck to that. I would eat as much as I could at the aid stations, with a gel or two in between. Consistency with your nutrition will give you consistency in your energy. Accompanying me the entire 100 miles were a single pair Altra Lone Peak 1.5’s and my UltrAspire Revolution – both of which were stellar. 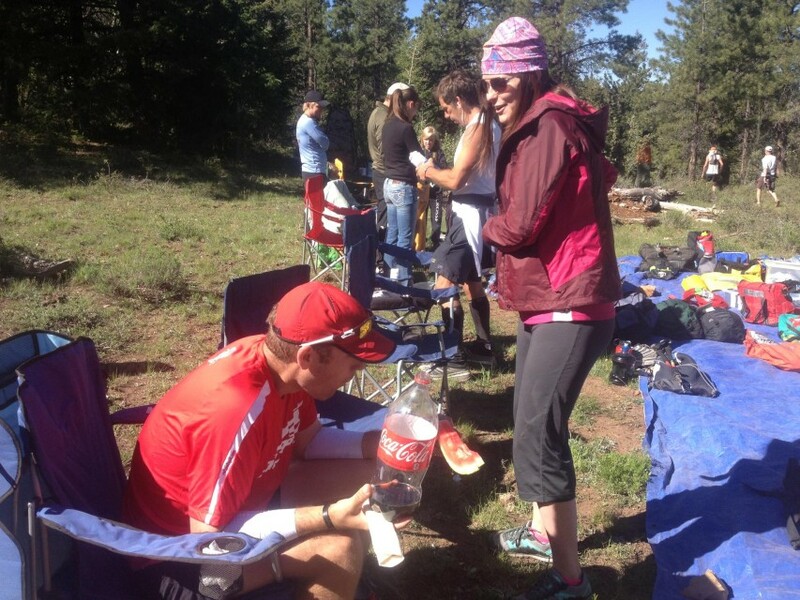 Coke is a staple for many in an ultra – as is a good crew! My mantra for the first half of the race. Legs were feeling good, the trail and views were AMAZING, and spirits were high. It was easy to want to push the pace and have fun. Anytime I felt like I wanted to push, I would remind myself I may lose a few minutes right now by going slow, but it will pay off in hours later. 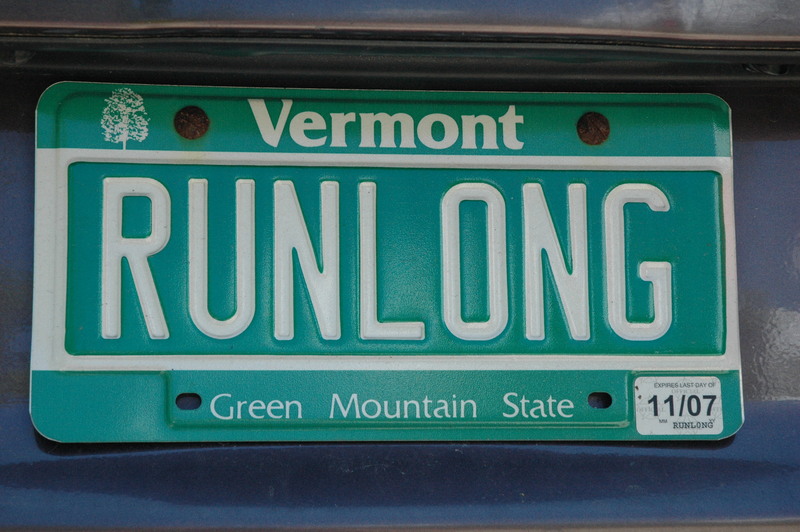 I didn’t “run slow and then run even slower”, I just ran at a comfortable pace where I didn’t feel like I was pushing. The mantras for finishing Ultras are practically endless (Never give up, just keep moving…we all know them) so I won’t go there. However, in this race, especially at night, we never stopped long enough for the stranglehold of a chair or a warm fire to pull us into it’s clutches. There will be plenty of time for resting at the end of the race, so yes, stop at the aid station and take care of what you need, but don’t STOP until the work is done. We passed about 20 people through the night (probably 10 sitting around one fire) by just moving on. 4 of us started the race together, and 4 finished together. We ran every step of the race as a team. Sometimes pushing, sometimes pulling, sometimes being pushed or pulled. This is not something that you can really plan for or count on – we certainly hadn’t – but when you prepare yourselves and put yourself in a position for success, the magic CAN happen. I was lucky enough to experience it in my first 100. When will your moment strike? 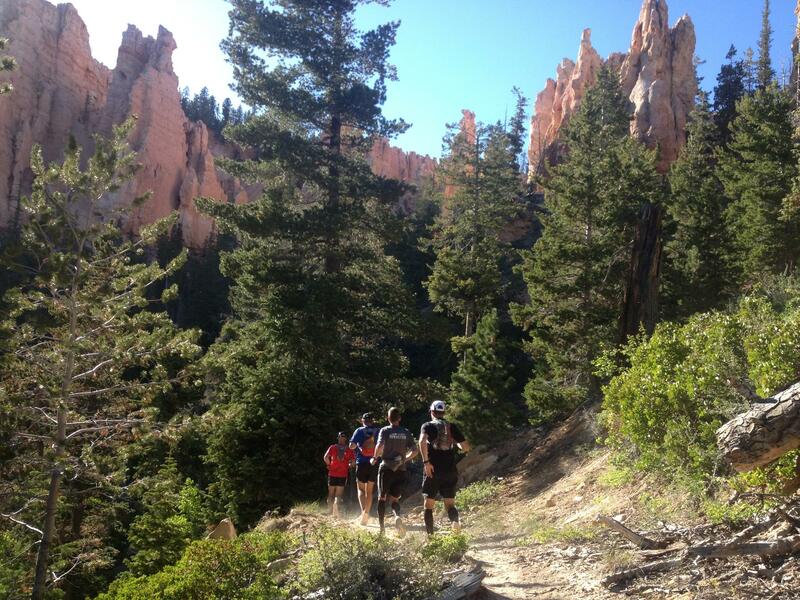 Running in, and finishing the Bryce 100 was one of the greatest experiences of my life. Time spent with some of my best friends on a beautiful course, supported by my incredible wife and other good friends will leave me with memories that will not soon be forgotten. It’s races like this that make all of the wintery cold, dark, early morning training runs worth it – I learned that 100 miles does not have to be an all out sufferfest – with the right attitude, preparation, surroundings and company, you can truly have an amazing race. I know that won’t be the case every time, so I will relish it whenever I have the chance! Nice work Matty! So stoked for you! Very cool, man! 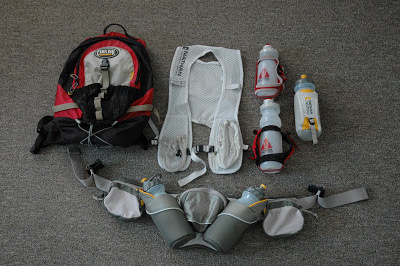 I’ve got my first 50 miler planned. I totally want to jump right into the hundy but I’m trying to be patient. Very inspiring! Congrats! That’s awesome! You can learn a LOT from your 50’s – so be patient and take advantage and it will pay off! Good luck! Thanks for posting the video. Enjoyed it…thinking about upping my distance to 50 miles. 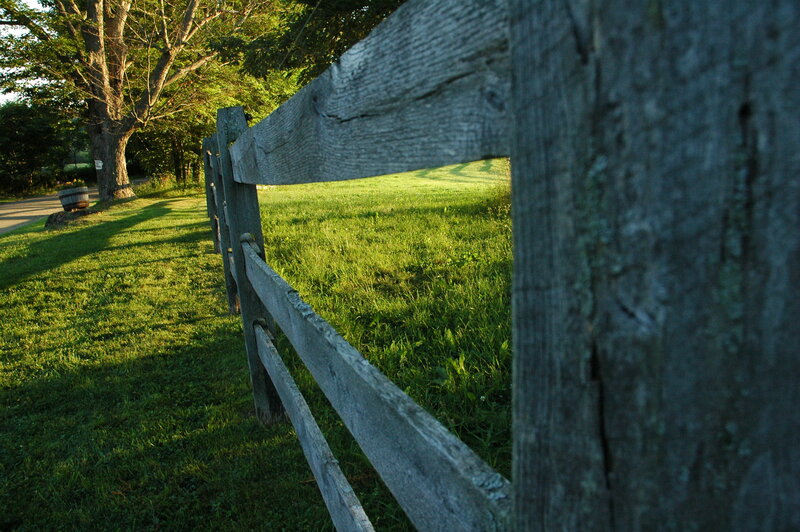 Great report and insight…congrats on the accomplishment! May I ask how you prepared for the altitude? 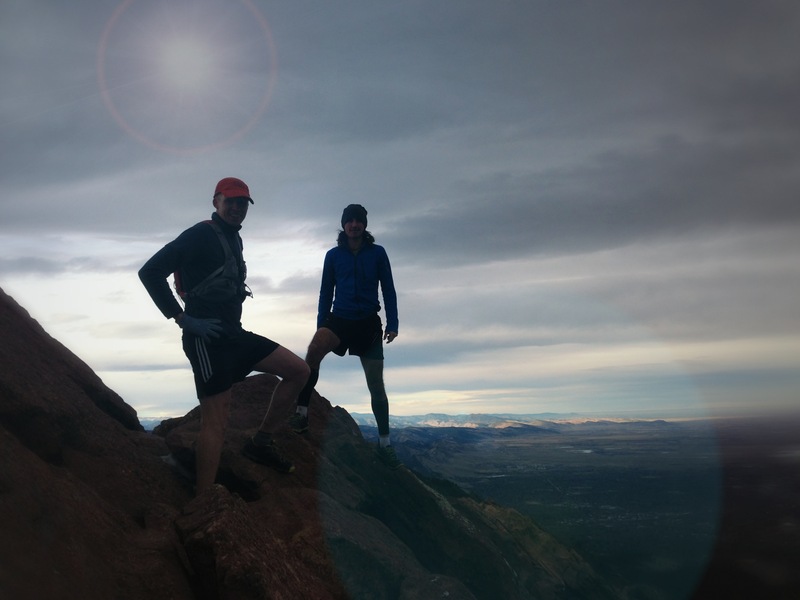 I just got into ultra running and signed up for the Bryce 50 as my 2nd 50 miler…but living in San Francisco we have hills but nothing 7,000ft+. Again congrats to you and your boys on the finish!